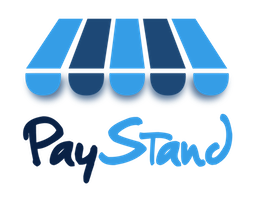 Every PayStand customer is given a PayStand webstore. This allows merchants who do not have their own website to give their customers a webpage to send payments. Additionally, the webstore can be used in tandem with the "buy now" button. You can use the webstore link to send your customers to a specific item or amount you would like them to send payment for. You can send the link via email, or embed it on your website. Once your customer follows the link, they can click on the relevant item and complete the checkout process. Below is an example of a PayStand webstore. How do I begin accepting payments? How do I integrate PayStand with WooCommerce?